FREE Glucose Panel! Just pay the Specimen Collection Fee. This is our short-term offer for free glucose panel for new members—just pay the specimen collection fee. An annual glucose panel is recommended to evaluate your health status. However, if you’re actively working on reducing risk factors for coronary artery disease and arteriosclerosis and/or diabetes, you can repeat it more frequently, usually every three months. This allows you to directly track results. Standard Glucose Panel, which measures your fasting blood glucose and Hemoglobin A1c (HgbA1c). The retail value of this set of tests is $112.00. PLEASE NOTE. The blood draw is taken at the LabCorp facilities closest to you. Click Here to locate your local LabCorp facility! You must select a laboratory to include with your registration for the lab service. A completed requisition will be sent to you via email. You should tak that requisition with you to the lab facility. Remember to go at a time when you have been fasting for 12- hours. PLEASE ALSO NOTE. 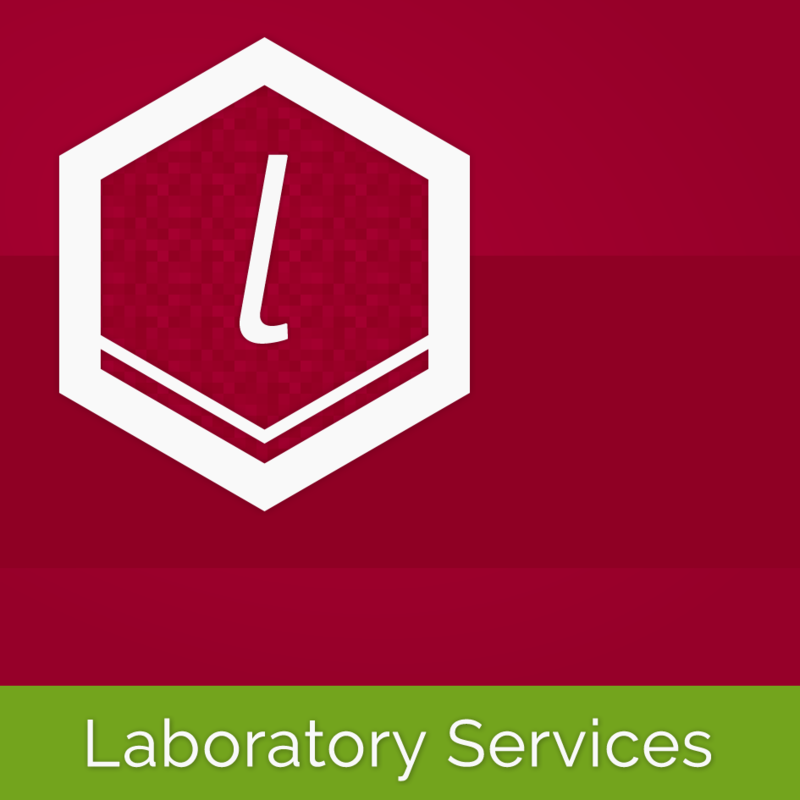 At present, laboratory services are not available to members outside the United States. Within the US, laboratory service such as ours is prohibited in NY, NJ, RI, MD and MA, and we have no Patient Service Centers in Hawaii. By purchasing this product you agree to our Informed Consent for Laboratory Services policy and signing up to our Monthly Newsletter.